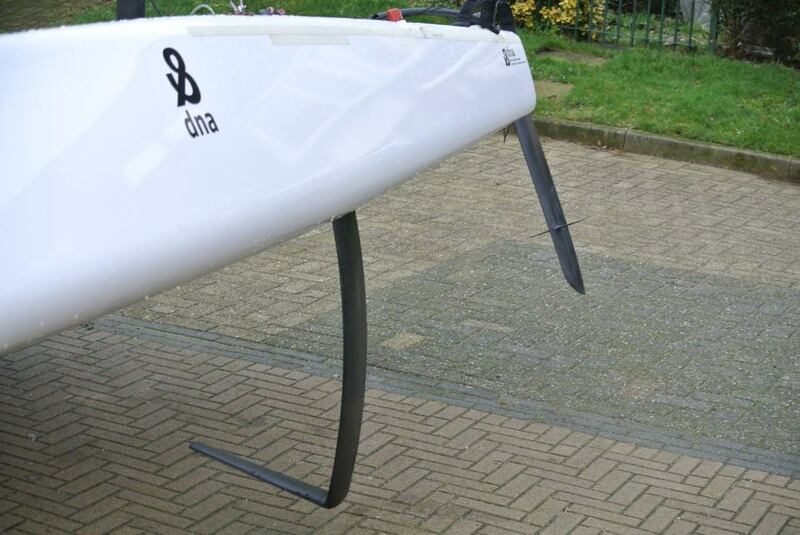 DNA has launched a new version of their daggerboards. A Class legal 'J' type board plus 'Landy' winglets are going to be offered for the 2013 Racing season. Along an upgrade kit for current DNAs, as the hull design has not been changed. 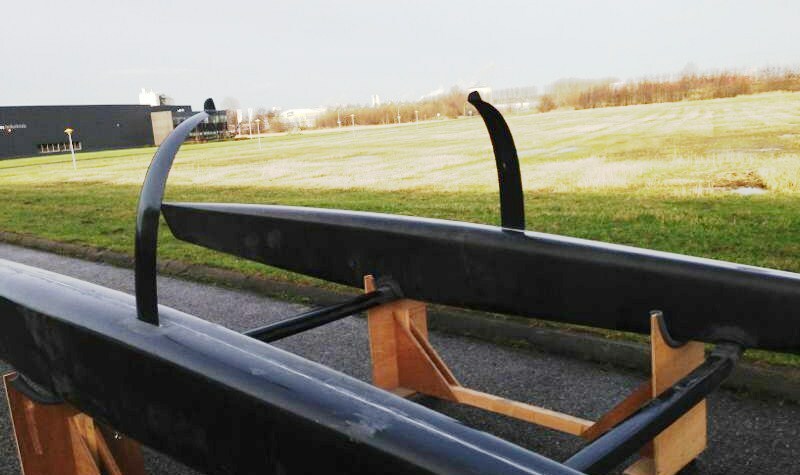 Rudder Winglets already a defacto standard for the top guys, Mischa and Andrew performance at the Euros & Worlds are a bullet proof test, now they are now being delivered in production A-Cats. I don´t see winglets as a expensive or complicated upgrade considering the total cost of an A, and if this feature adds more stability, specially downwind it can be a good development for all levels to consider. Regarding J boards and the goal to generate more lift, we still have to see in racing a successful platform using a different setup than now standard C boards. This year the Class will have a 2nd version of Fischer's Mayfly with the Paradox, that was recently Launched. The Mayfly failed at Aarhus, but opened the door for future developments. Lets see how the new DNA setup and the Paradox perform in 2013, my guess is we are only seeing the initial stages and lots of R&D will be necessary to provide a stable and proven class legal solution.